The international market for second homes has changed significantly over the past 10 years, with buyers now prioritising rental income over the luxury of buying exclusively for their own use, new research shows. In the 1970s, nine out of 10 owners kept their second homes to themselves and even as recently as the year 2000, eight out of 10 owners never rented out their properties, according to a survey from real estate advisor Savills and holiday rental firm HomeAway. After a period of rapid change, now more than two thirds of owners rent out their second homes for at least part of the year in order to cover part or all of their costs. Many buyers are now motivated by the potential for profit and the number of owners holding properties purely as rental assets has risen sharply over recent years. In the early 2000s, only 14% of additional homes were bought purely for renting out and not for personal use. But by the time of the credit crunch, this figure had risen to 19% and now more than a third of all additional homes are bought as solely rental properties. The research points out that for the first time, owners’ primary motivation for ownership is rental returns, which has overtaken holiday usage as the primary driver for a second home purchase. Based on the survey sample, the average price of a property purchased last year stood at £215,000, some 37% down on a decade ago. The data also shows that 34% of properties bought were flats, up from a quarter, reflecting the changing nature of the second homes lettings market. A third of all owners cover costs with rental income, and another third make a profit. The average gross yield across the sample stands at 6.4%, or 3.9% after costs, but excludes taxes. British second home buyers shop more widely than all other nationalities represented with only 24% of second homes located in the UK. 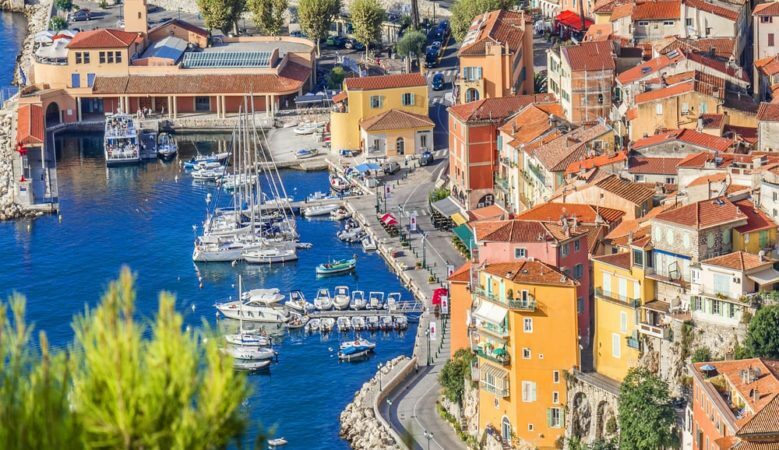 France accounts for 19% of properties owned and Spain 16%, while the top three location choices by international owners are The Algarve at 5%, the Costa del Sol at 4% and the Costa Blanca also at 4%. Similarly, only a quarter of Dutch owned second homes are located in The Netherlands. Across all other nationalities represented in the survey a majority own second homes in their own country. A clear majority of French at 86% and Americans at 85% buy at home. Florida is top of the list for American owners, accounting for 14% of second homes, followed by California at 7% and North Carolina at 4%. In Spain, Italy and Portugal less than 5% of additional homes are bought overseas. ‘In a low interest rate environment investors are seeking out income generating assets. Today’s second home buyers want properties to work for them financially and they’re increasingly looking not just to cover costs but to turn a profit,’ said Paul Tostevin, associate director, Savills world research. ‘Global tourism continues to grow, with international tourist arrivals up by 7% last year to a record 1.3 billion. At the same time, the rapid expansion of online holiday home platforms, such as HomeAway, opens up the market to new target groups and makes it much easier for owners to make their properties income-producing,’ Tostevin added. The study explains that the credit-fuelled boom of the early 2000s and rapidly expanding tourist industry triggered rapid growth in the market for additional homes across Europe and the United States. Low cost airlines opened up new locations overseas, with British buyers particularly active overseas. When the global financial crisis hit, national housing markets contracted and demand for second homes fell. Growth has resumed in recent years, but the sector looks very different. ‘Over the past 10 years, the online travel industry has changed significantly. Staying in a holiday home has transformed, moving from an alternative way to travel to a preferred way to stay,’ said Christophe Pingard, vice president EMEA for HomeAway.